A natural, organic face scrub that gently exfoliates, removing dull, dead cells to leave you with a vibrant glow and smooth, healthy skin. The hypoallergenic scrub is made with a blend of fruit enzymes, finely ground walnut shell and calming botanical extracts that are gentle on your skin leaving it feeling soft and refreshed. It is cruelty free and does not contain microbeads, parabens, synthetic fragrances or colours, sulphates or harmful preservatives. 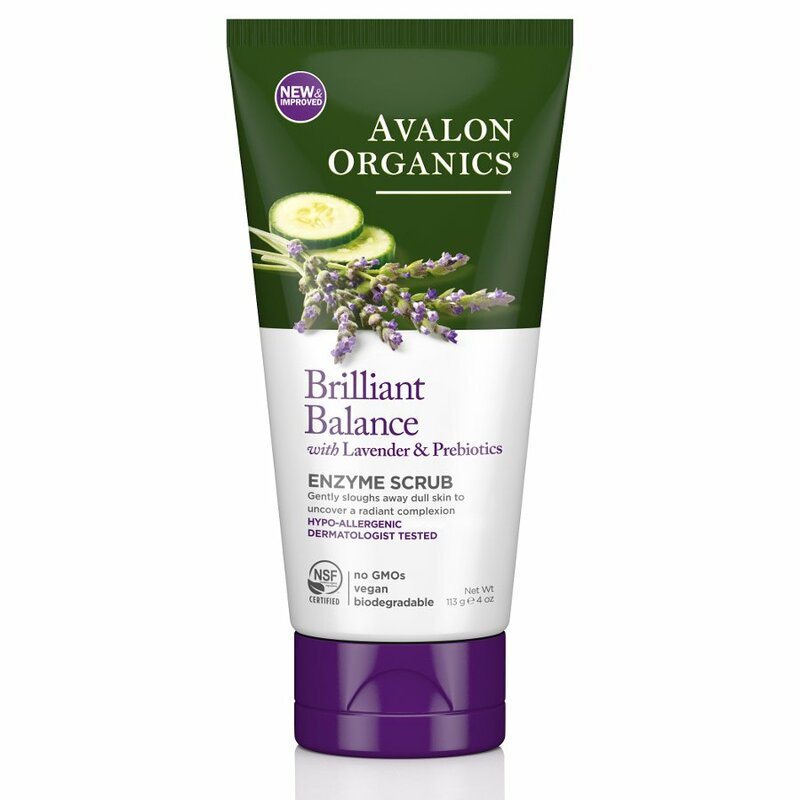 There are currently no questions to display about Avalon Organics Exfoliating Enzyme Scrub - 100ml.